Red-eyed Tree Frogs are the icon of the rainforest. In fact, rainforest alliance uses these as their own spokesperson sayings "Follow the frog" to support the wild. No doubt a highlight of my first venture into the jungles of Belize. Our first night of research turned up 1 single frog. The next morning a mild tropical depression hit us and filled a local pond full of water. That night more than 10,000 frogs gathered to sing! Incredible. . . They are such beautiful frogs, your photos do them such justice Cody. 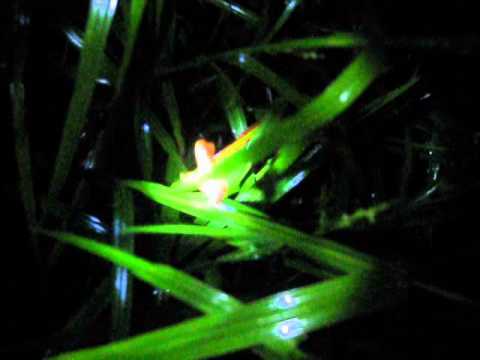 I have added a video of this crazy night of frogs. Enjoy! Especially like the last shot! What a fabulous photo series!